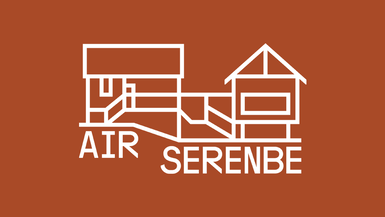 See what happened when AIR Serenbe, funded in part by the National Endowment for the Arts, brought eight of the country’s top spoken word artists—poets, storytellers, emcees—together in one place. They performed at three South Fulton County public libraries for a roving series of pop-up performances. These daytime performances were free + open to the public. They all performed in the evening at Cherry Hollow Farm in Chattahoochee Hills, GA. Attendees witnessed the power and artistry of the human voice.